The Animalcare Veterinary Hospital has been serving Jamaica for over 30 years. Located in Portmore, St. Catherine, Animalcare Portmore is one of the best places to come as an animal lover. Since opening our Portmore branch in 2010, we have built up a loyal pet owner following with our genuine love for animals, commitment to courteous service, and unique pet merchandise. Once you stop in, you'll understand what makes us so special. Dr. Small's passion for animals comes from visiting the country every holiday where she would spend time with her grandmother's dogs. Her favourites were Spot and Sparky. 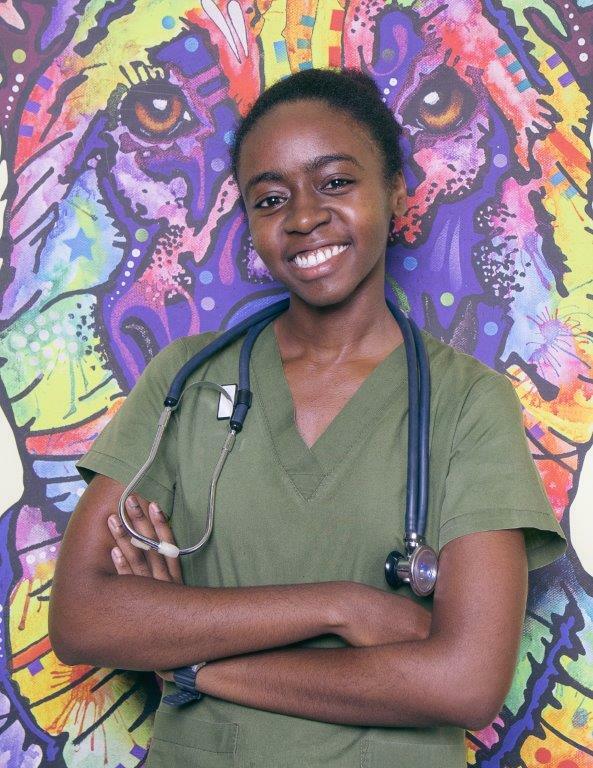 She obtained her Doctor of Veterinary Medicine from the University of the West Indies, St. Augustine in Trinidad & Tobago in 2012. Dr. Small is primarily responsible for the veterinary services delivered at Animalcare Portmore and has not flinched from the challenge of almost single-handedly operating a veterinary clinic that is remote from our main Hospital. Having lived in Portmore for over 16 years she says “I am committed to serving my community and bettering the lives of its animal residents”. Dr. Burnett has been practicing with Animalcare Veterinary Hospital since January of 2006. She has always held an affinity for animals and made the decision to become a veterinarian at a relatively young age. 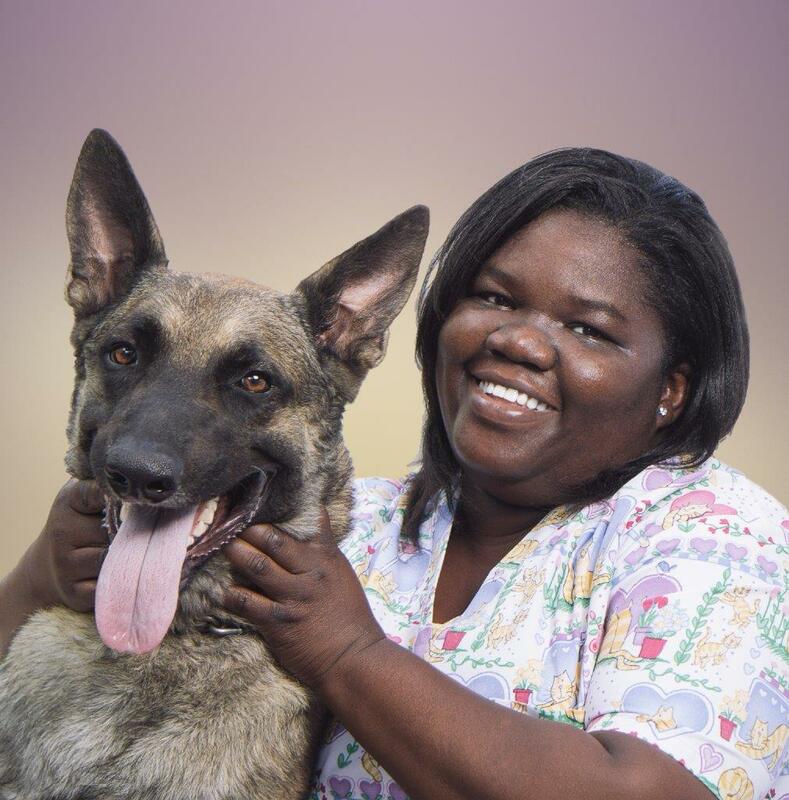 “I decided at the age of 15 to become a veterinarian and now that I am a veterinarian it feels good to watch a patient as it progresses from being a puppy to adulthood,” she says. “I also enjoy interacting with our many friendly clients each day.” Dr. Burnett grew up in Portmore, St. Catherine, Jamaica, and attended The University of the West Indies, School of Veterinary Medicine between 1998 and 2003. She is particularly interested in the areas of Dermatology, ear disease and Otoscopy, Endoscopy, and Veterinary Hospital Management. Her pet family includes a Shih Tzu/Pomeranian mix named Sponge, a Rottweiler/Labrador mix named Peggy, and two Shih-Tzu/Poodle mixes named Yogi and Brit. When not at work, Dr. Burnett enjoys baking and dancing. Contact us at (876)998-1462 or stop on by to pick up a couple treats for your pets so they can have dessert after dinner, too.